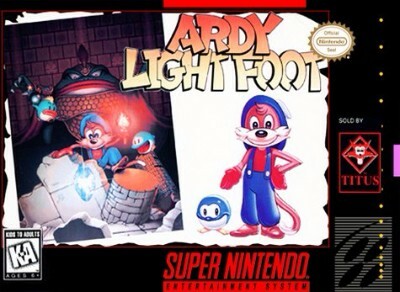 Ardy Light Foot - SNES Game. TESTED. WORKING. AUTHENTIC. OFFICIAL. Ardy Light Foot Super Nintendo SNES Game ~ Tested Working!